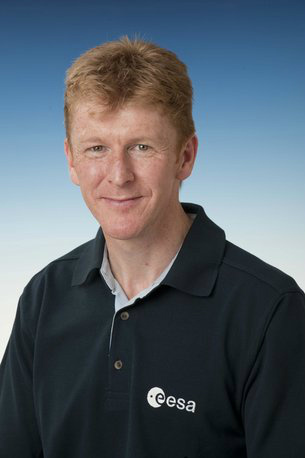 Tim Peake is a European Space Agency (ESA) astronaut of British nationality. 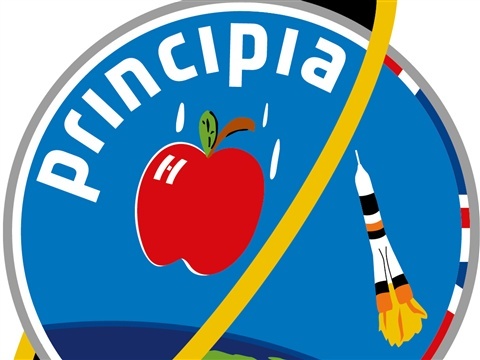 He finished his 186-day Principia mission working on the International Space Station for Expedition 46/47 when he landed back on Earth 18 June 2016. 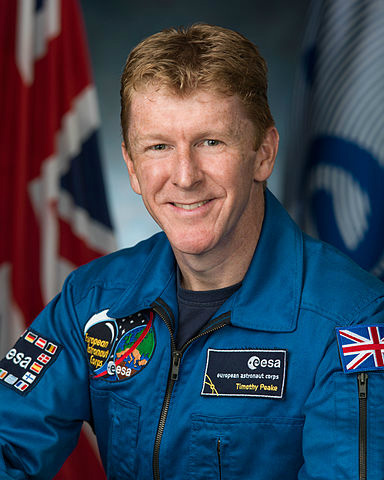 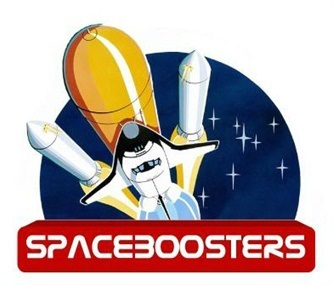 Tim Peake is safely back on the ground but by all accounts very eager to return to space. 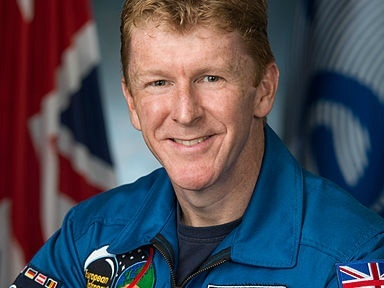 Congratulations Tim, the U.K space agency and well done ESA. 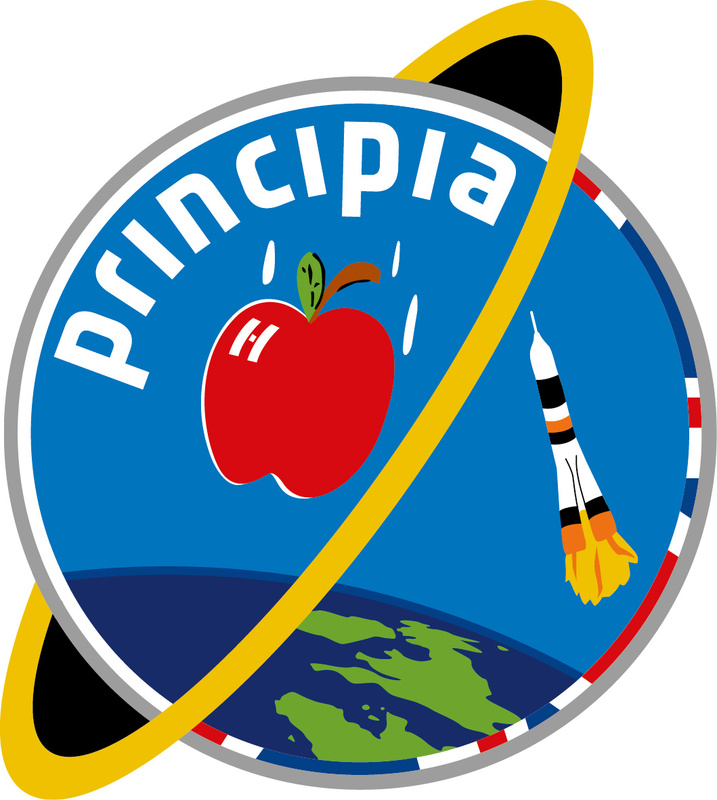 Some links to follow here to keep up with Tim and the Principia mission and all that is to follow on as a result of this successful mission; If you can suggest others please use our contact page. 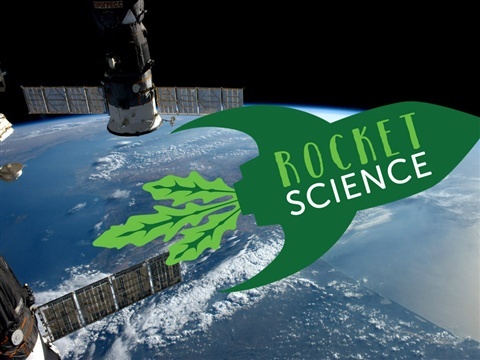 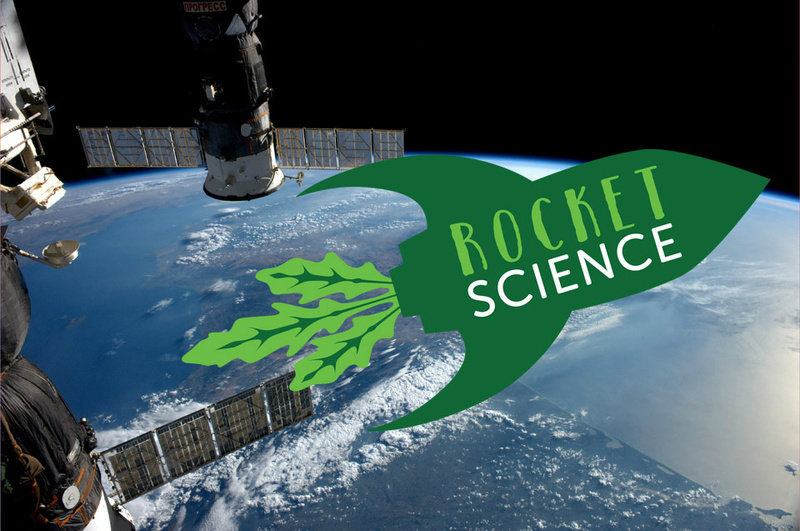 Rocket lettuce seeds project - closed, results to follow.